Rumblings of another series in the DC Television Universe beyond Arrow, Flash, and Vixen were reported in early 2015 revolving around Ray Palmer, aka the Atom (portrayed by Brandon Routh). 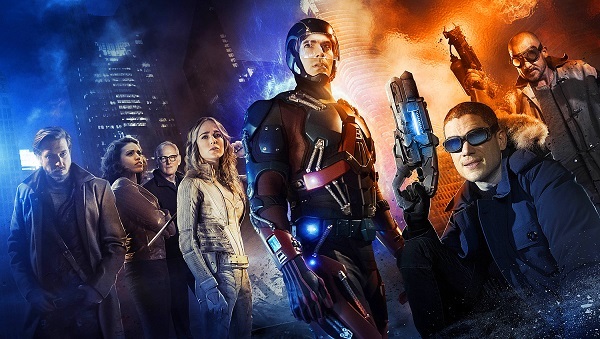 In the months that followed, the series was greenlit and in April named as Legends of Tomorrow (with a debut date set for January 2016). For this latest addition to the ever growing presence of DC Comics on the CW, time traveler Rip Hunter (Arthur Darvill) assembles a team of heroes and villains to journey through the centuries and combat Vandal Savage to prevent his destruction of Earth and the fabric of time itself. Characters like Martin Stein (Victor Garber), Sara Lance (Caity Lotz), Heat Wave (Dominic Purcell), Captain Cold (Wentworth Miller), and the aforementioned Atom from Arrow and Flash are set to star in the series (with cameos and guest-stars of other established characters) alongside several new faces including the mysterious Jay Jackson (played by Franz Drameh, rumored to perhaps be Cyborg). Lets examine some of the concepts and new characters of Legends of Tomorrow. Several prominent explorers and adventurers at various points in their careers had independently uncovered mysterious golden pyramids. Upon trying to reveal such discoveries to the public, these people were censored by the government and their careers subsequently ruined. Eventually, these individuals would be contacted by the ancient Immortal Man to reveal the secret of the pyramids and unite them against a common foe. The Immortal Man was Klarn, caveman leader of the Bear Tribe and mortal enemy of Vandar Adg of the Wolf Clan. One night, a meteor fell from the sky and would grant Adg eternal life. Klarn would fashion a jewel from the meteorite which bestowed upon him a multitude of abilities, most notably the power of resurrection which saw him die and return to life in another form repeatedly over the span of human history. 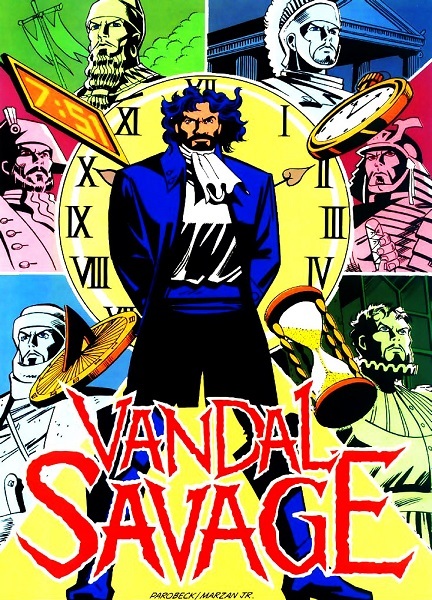 Going by the names Immortal Man and Vandal Savage in the present, the two foes battled across time as the latter tried to enslave mankind and the former would stop his ageless opponent. 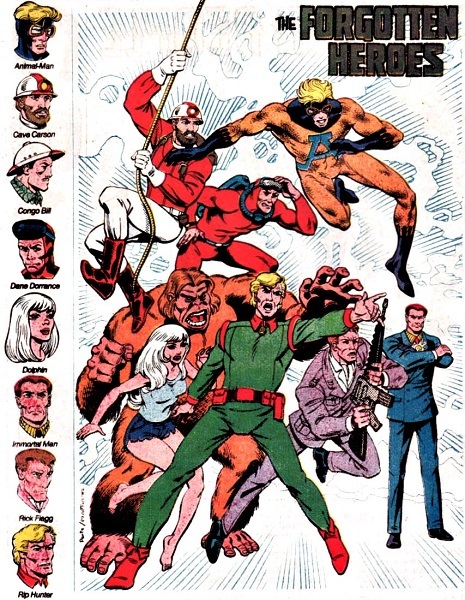 The golden pyramids were the latest attempt in their war by Savage to conquer Earth leading Immortal Man to recruit Animal Man, Cave Carson, Congorilla, Dolphin, Dane Dorrance of the Sea Devils, Rick Flagg of the Suicide Squad, and Rip Hunter … Time Master (with Superman as an ally) as the Forgotten Heroes to stop him. The group would remain together and face further dangers as a team (as the likes of Adam Strange, Captain Comet, and Atomic Knight would become associates). 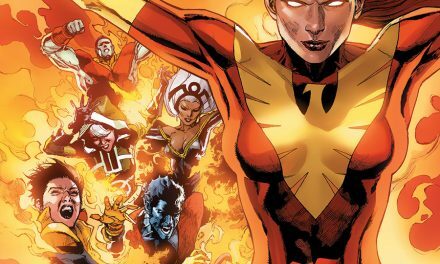 It’s fairly obvious to see how elements of this group could have inspired the team in Legends of Tomorrow, however components of another story in Avengers Forever could have also had an influence. 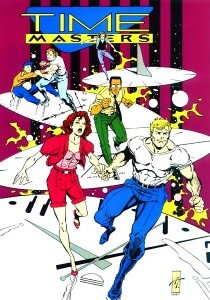 Therein, members of the Avengers from across time (including less-than-virtuous characters such as the reformed-villain Songbird and mentally unbalanced Yellowjacket) are assembled to protect their friend Rick Jones in a conflict between Kang the Conqueror and Immortus of the Time Keepers across the centuries. Originally, Rip Hunter was a scientist who discovered a means to travel through time. 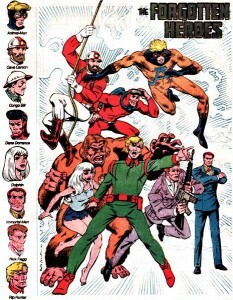 Becoming Rip Hunter … Time Master, the adventurer would be joined by his friend and colleague Jeff Smith and siblings Bonnie and Corky Baxter whom journeyed through the ages on wondrous expeditions with rival John Charles James a reoccurring foe (drawing some parallels to the Fantastic Four who would emerge a few short years later). Following the events of the Crisis on Infinite Earths, the story was changed in that Rip Hunter had stranded himself in the 25th Century following an experiment with time where he uncovered a group known as the Illuminati orchestrated a war that nearly wiped out humanity. Discovering that one can only use the same method to travel through time once, he returns to the present and founds the Time Masters, a group dedicated to stopping the Illuminati. Made up of Hunter, his cousin Dan, friend and colleague Jeff Smith, siblings Bonnie and Corky Baxter, and hacker Tony, each member travels alone through time to try and topple the Illuminati in key points in history. However, these attempts only result in minor victories and come with a heavy toll. Considering the Illuminati was founded and operated by Vandal Savage, Hunter traveled to the dawn of humanity to kill Vandar Adg of the Blood Tribe only to fail and again strand himself in time (having exhausted all methods of time travel he had uncovered). A version of Rip Hunter would emerge that joined the Linear Men, a force that polices the timestream. Appearing in the pilot for Arrow portrayed by Jacqueline MacInnes Wood, Sara Lance was the sister of Laurel Lance (Oliver Queen’s girlfriend) and daughter of police detective Quentin Lance whom was believed to have drowned on the Queen’s Gambit. Replaced by actress Caity Lotz in the second season and revealed alive as the vigilante Canary, Lance was saved by the League of Assassins where she was trained to become a killer and would become the lover of Nyssa al Ghul (daughter of the group’s leader Ra’s). In the third season, Lance would be murdered by Thea Queen (under the control of her biological father Malcolm Merlyn) but will be resurrected by way of the Lazarus Pit in the upcoming Legends of Tomorrow. She will then adopt the name of White Canary (as her sister Laurel had taken up her mantle as the Black Canary) sporting an updated look. 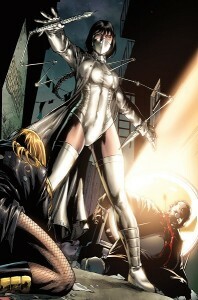 In the comics, the White Canary was a mortal enemy of the Black Canary. The Twelve Brothers in Silk were reportedly the deadliest assassins on Earth, each named after a sign of the Chinese Zodiac and raised by an unbeatable fighter named Huang. The youths were taught to be utterly ruthless and nigh-superhuman in martial skill. Ensuring the undefeated record of their father by killing him prior to their thirteenth birthdays, the boys grew into men feared across the world and spoken in whispers. However, the group would be humiliated and defeated by Black Canary and the Birds of Prey. Secretly, the Brothers had one sister whose continued existence was by some divine providence. For their failure, their sister murdered her siblings, adopted the guise of White Canary, and sought to regain her family’s honor by defeating and killing Black Canary. In the time of ancient Egypt, Prince Khufu and his bride Shiera (later changed to Chay-Ara) ruled their kingdom through a period of prosperity. However, Khufu and Shiera would tragically be murdered by the priest Hath-Set who sought to usurp their power. In the modern day, American archaeologist Carter Hall discovered the dagger Hath-Set used to murder the royals which upon touching it triggered a vision in Hall of Khufu. Hall was in fact the reincarnation of the prince and the following day would meet Shiera Sanders, the reincarnation of his beloved princess. Now with Khufu’s memories, Hall recalls the heroic adventures of his past self and dons a belt made from mystical Nth metal which defies gravity to become the costumed hero Hawkman. Hall and Sanders would begin dating and she would become the hero’s confidant. 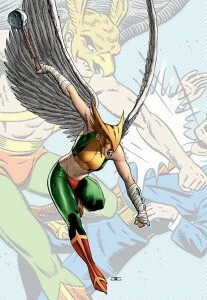 At some point, Hall was designing an emergency set of his Hawkman gear and offered it to Shiera to work as a distraction for one of his adventures. Eventually, this would lead to her becoming his partner as Hawkgirl. Following the events of Zero Hour: Crisis in Time, Hawkman’s origins were altered in that his constant state of reincarnation was tied to the magical Hawk Avatar which fought caveman Vandar Adg following his transformation by the radiation of a meteorite. Ever since, the avatar and Adg were frequent adversaries (with Hawkman being the latest Hawk Avatar). Hall and Sanders would later marry and subsequently die only to be reincarnated again, the latter as Kendra Saunders. Hawkgirl would gain something of her own following as she starred in the animated Justice League series of the DC Animated Universe. For Legends of Tomorrow, Kendra Saunders/Hawkgirl will be portrayed by Ciara Renée. 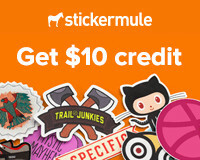 Circa 50,000 BC, a young Cro-Magnon witnessed his father Vandar Adg being murdered by the time traveler Rip Hunter. Traumatized by the event, the youth took his father’s name and led his people (originally the Wolf Clan, later the Blood Tribe) into war against the Bear Tribe led by Klarn. One night, a meteor fell to Earth and its strange energies mutated Adg, making him smarter, stronger, faster, and, most importantly, immortal. Adg would begin a campaign throughout history trying to conquer the world taking many guises such as Cain, Khafra, Philip II of Macedon, Scipio Africanus, Julius Caesar, Licinius, Hassan-i Sabbah, Genghis Khan, Vlad the Impaler, Blackbeard, John Wilkes Booth, Jack the Ripper, Hieromonk Iliodor, and Vandal Savage. To further these goals, he formed the Illuminati circa 45,000 BC in Atlantis which acted as a shadow organization manipulating world governments under Savage’s control and influence (with such powerful individuals as Garn Daanuth, Moses, Grendel, Erik the Red, William the Conqueror, Napoléon Bonaparte, Ra’s al Ghul, Otto Von Bismarck, and Adolf Hitler coming under Savage’s influence). 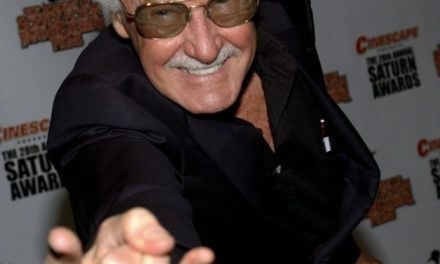 However, time and again heroes would rise up to interfere with Savage’s designs leading to his directly coming into contact with such adventurers repeatedly. Several foes would consistently oppose him throughout the centuries including the Hawk Avatar, Immortal Man, Resurrection Man, and Rip Hunter … Time Master. With the dawn of the age of heroes, Savage would become embroiled with groups like the Justice Society of America, Justice League of America, Forgotten Heroes, Titans, Legion of Super-Heroes, and Justice Legion Alpha. This lead to Savage aligning with villainous groups including the Injustice Society, Locus, Tartarus, Society, and Fourth Reich. do you think the show will use the plot point of the comics where Savage was an ancestor to Roy Harper? Maybe not immediately, but I wouldn't rule it out.